My floral dreams came true for this spring styled shoot I did with a couple of amazing partners. When Christy Tyler Photography approached me to be a part of her Lighting Workshop for Photographers I was thrilled. I decided that I was going to totally go for it and create what I've been wanted to do for a while. 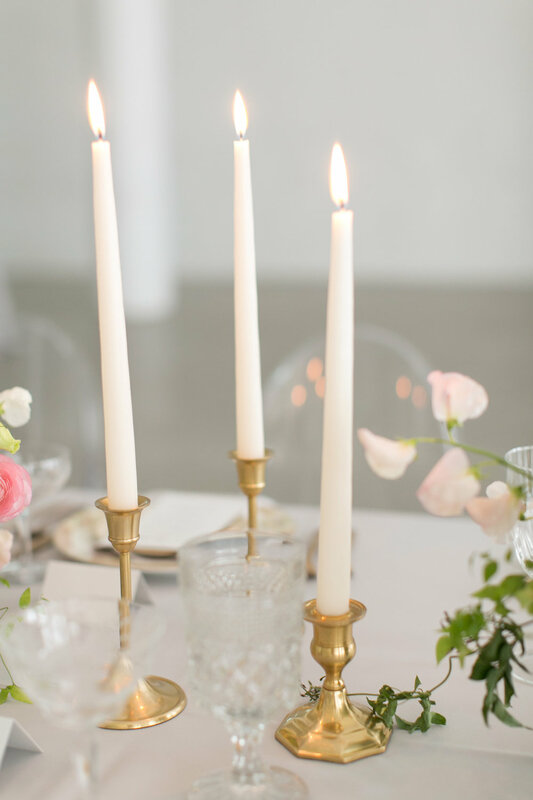 A romantic, whimsical inspirational shoot filled with soft florals and gorgeous candles. This was my first time working with so many incredible people. Everything was so perfect! Big shout out to all the amazing people who worked on this styled shoot. It couldn't have happened without all of your talents.